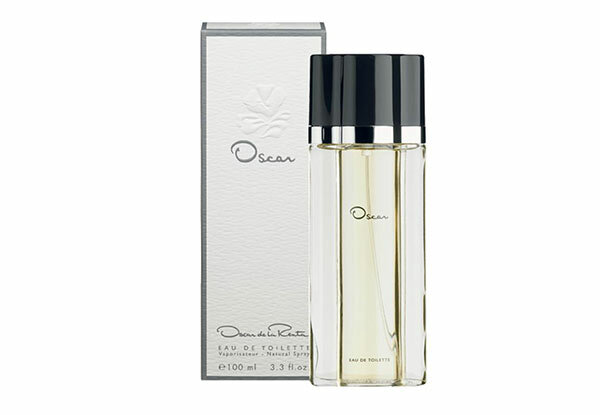 Grab an Oscar De La Renta Oscar 100ml EDT for $49 from Parallel Imported. 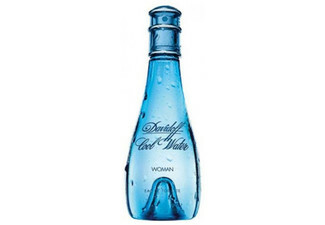 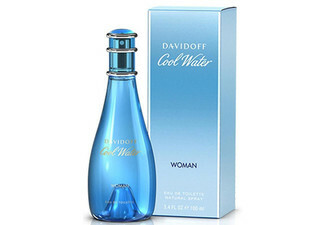 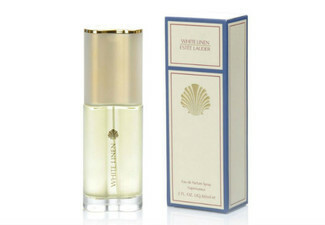 Top notes: orange blossom, basil, coriander, galbanum, peach and gardenia. 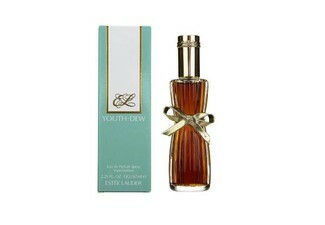 Middle: ylang-ylang, jasmine, tuberose, rose, rosemary, cyclamen, lavender and orchid. 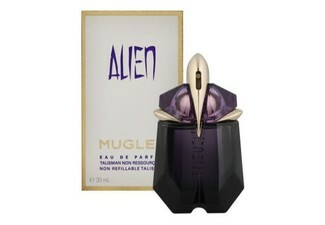 Base: opoponax, carnation, patchouli, sandalwood, vetiver, lavender and amber.